One of the best place for romantic memories and experience you will feel in Sikkim's capital Gangtok will be with you throughout your life. Celebrating vacations in Gangtok make you feel the beauty of nature closely and move on to different places. Apart from Gangtok, Sikkim have many places like Juurka, Somo Lake and Ravangala, where couples can roam comfortably and spend romantic moments together. 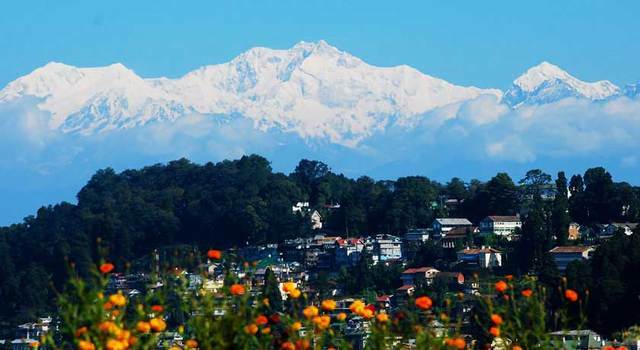 Located near Himalaya foothills, Darjeeling is perfect place for enjoying a romantic holiday. 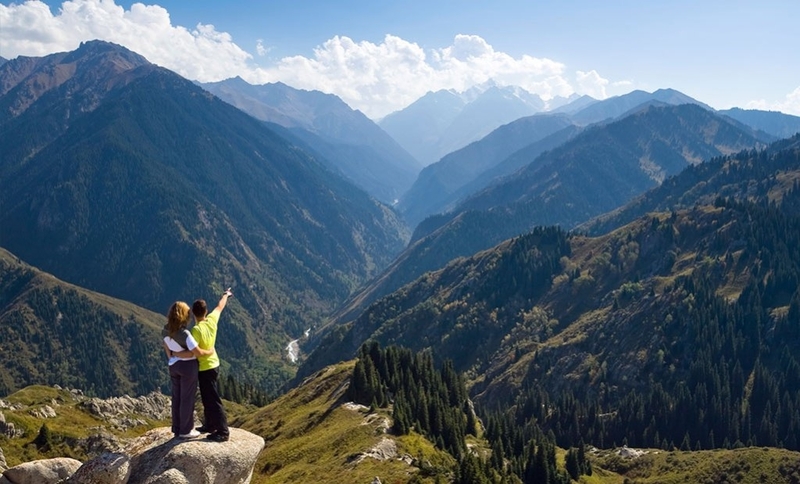 It is not only the best hill station for summer, but also a popular honeymoon destination. 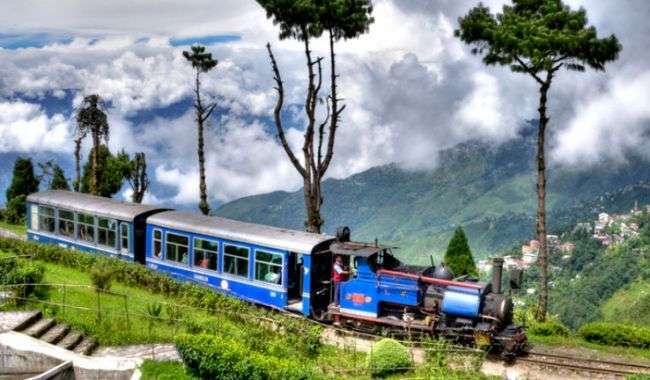 Darjeeling, famous for its tea gardens, greenery and its natural beauty, Toy Train, Peace Pagoda etc are the places make our travel experience all time memorable. 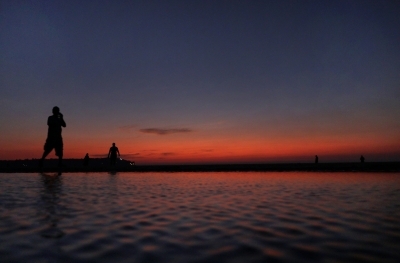 Tawang is a small town in the heart of Arunachal Pradesh. This place has probably been explored very little, but surely you will love this place for its natural beauty and adventures places. 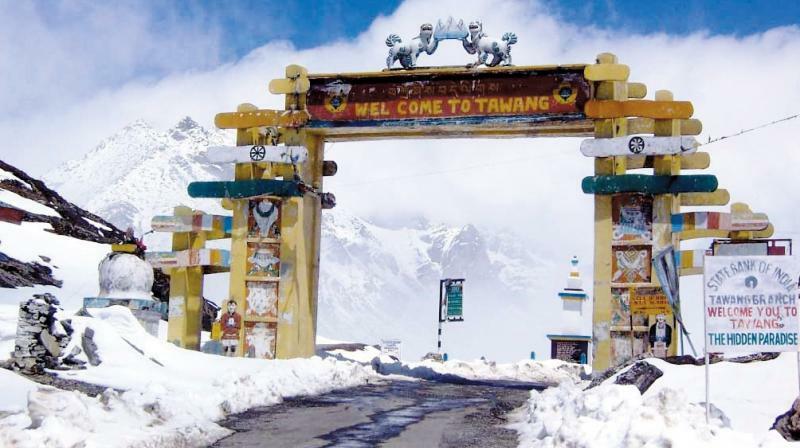 The area around Tawang is suitable for trekking and hiking. The picturesque town of Bomdila is an important town to visit near Tawang and is known for its natural beauty and Buddhist monasteries. There is a small town in Peking in Sikkim and there is a beautiful view of the Kanchenjunga and the Himalayan ranges. 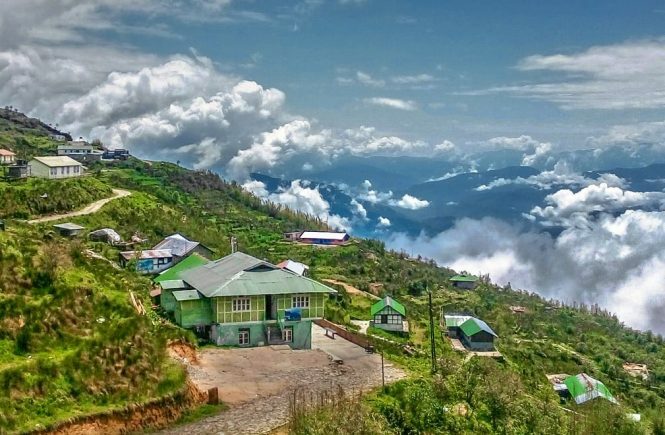 It is considered one of Sikkim's most calm and beautiful areas. If you are looking for a beautiful secluded place to spend time with your partner, few moments alone, then nothing better than Lachung. Situated in Sikkim, Lachung is located on the banks of Lachen and Lachung rivers. 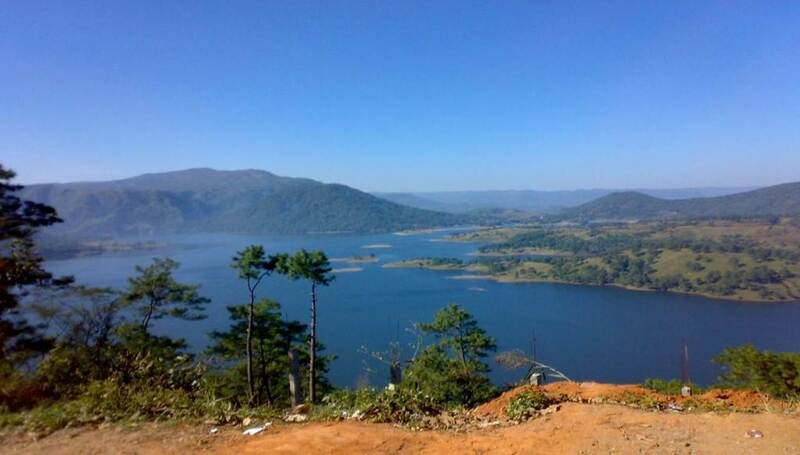 May be you have not heard the name of this lake, but this lake is like a life of Meghalaya’s capital city Shillong. Surrounded by hills and greenery, Umiam Lake seems quiet and beautiful, where you can spend your moments with your partner.